Abby Shafroth is a staff attorney at the National Consumer Law Center and focuses on student loan and for-profit school issues, and on the intersection of criminal and consumer law. She has represented the interests of students and legal assistance organizations on federal and state policy committees, and is the co-author of two reports in the Confronting Criminal Justice Debt series: The Urgent Need for Reform and A Guide for Litigation. She is also an author of the National Consumer Law Center’s Student Loan Law and Collection Actions treatises. 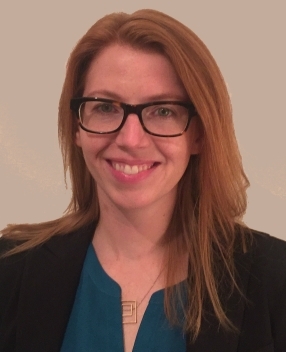 Prior to joining NCLC, Abby litigated civil rights and employment class and collective actions at Cohen Milstein Sellers & Toll PLLC in Washington, D.C., worked as an attorney at the Lawyers’ Committee for Civil Rights Under Law, and served as a law clerk to the Honorable Judge Richard A. Paez of the Ninth Circuit Court of Appeals. Abby is a graduate of Harvard College and Harvard Law School.